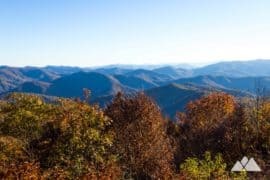 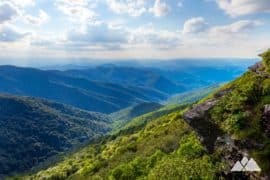 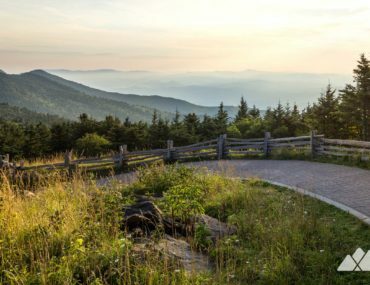 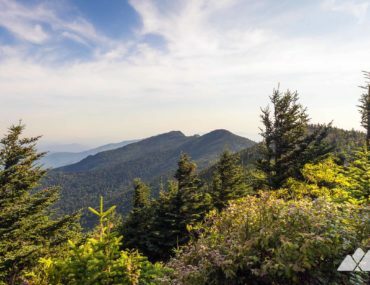 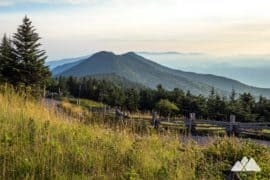 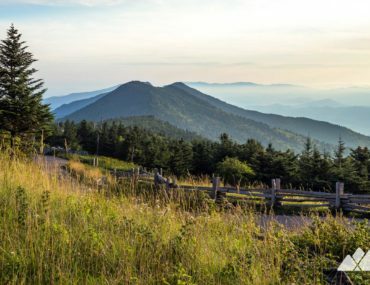 Explore the highest peak east of the Mississippi River, Mount Mitchell, and surrounding high-elevation summits and slopes at Mount Mitchell State Park, just off the Blue Ridge Parkway. 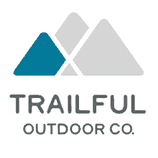 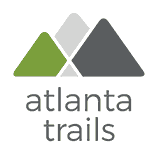 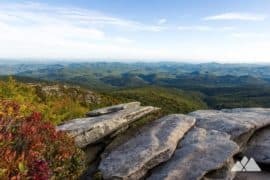 Our favorite hikes explore beautiful, rocky terrain, windswept mountaintops and catch some seriously stunning views. 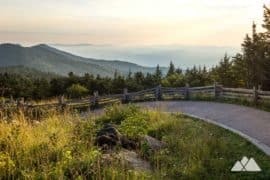 Hike the Mount Mitchell High Loop, catching stunning summit views at the highest peak east of the Mississippi River. 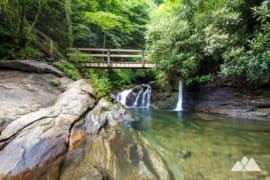 Follow the Old Mitchell Trail through rocky forests, sun-drenched fields of wildflowers, thickets of wild berries and a small waterfall. 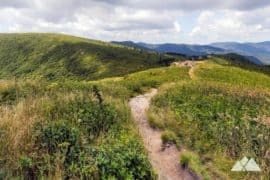 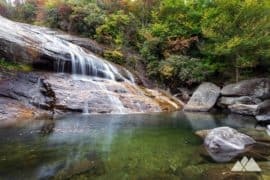 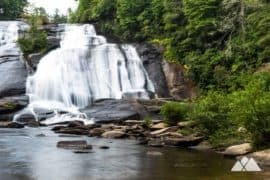 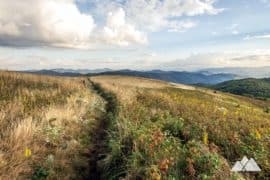 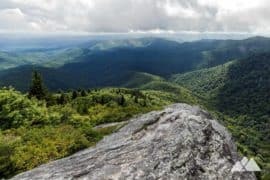 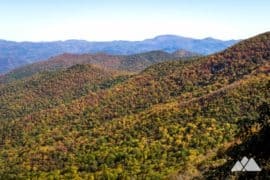 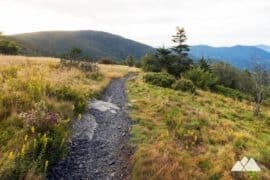 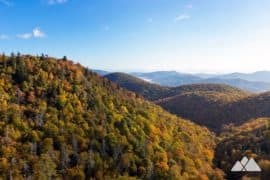 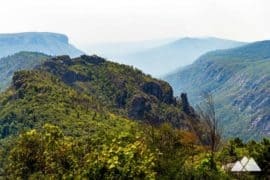 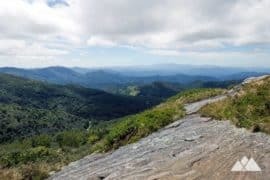 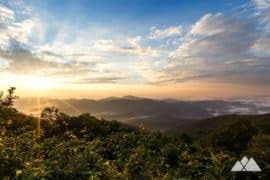 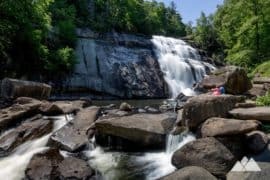 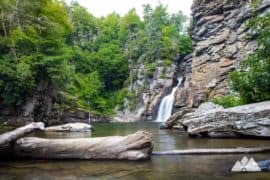 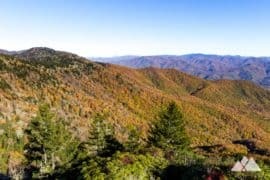 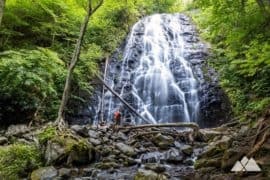 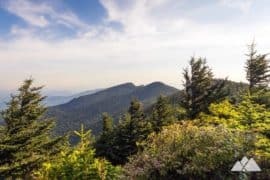 Hike the Deep Gap Trail (aka the Black Mountain Crest Trail) at Mount Mitchell State Park, trekking a ridgeline to beautiful views at Mount Craig, the second highest peak east of the Mississippi River, and the neighboring Big Tom Mountain.